Vacuum circuit breaker for frequent-operation application up to 36 kV, 4000 A.
Disconnections and earthing switches up to 36 kV, 3000 A. Surge arresters with high energy absorption. 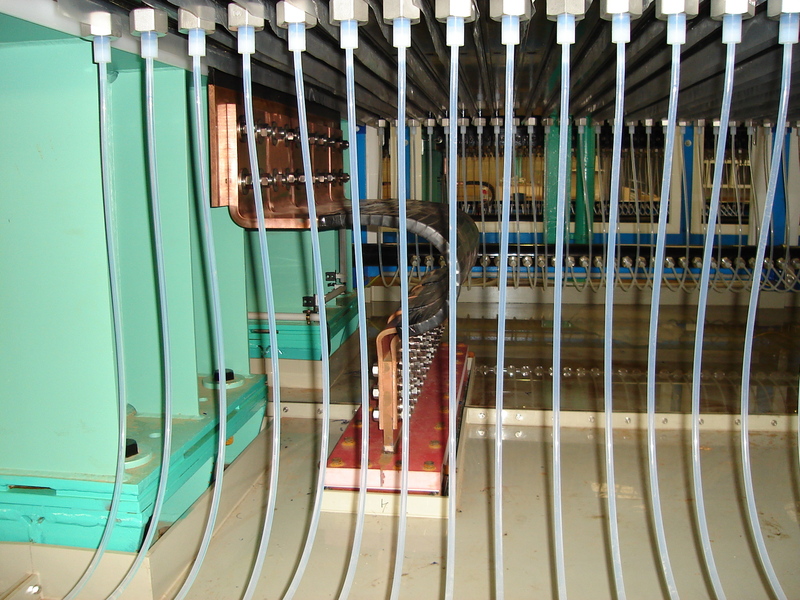 Rogowski coils with integrators for current measurement.